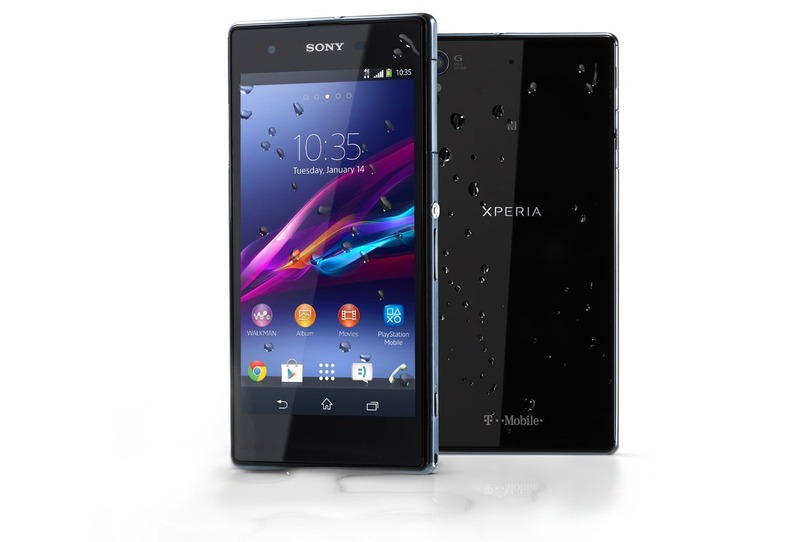 Owners may also notice both camera and Bluetooth improvements, along with more stable software. 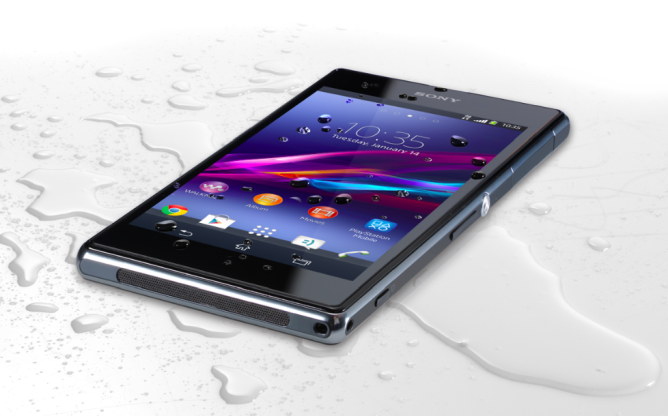 Sony tends not to push its flagship phones on US carriers, for whatever reason. 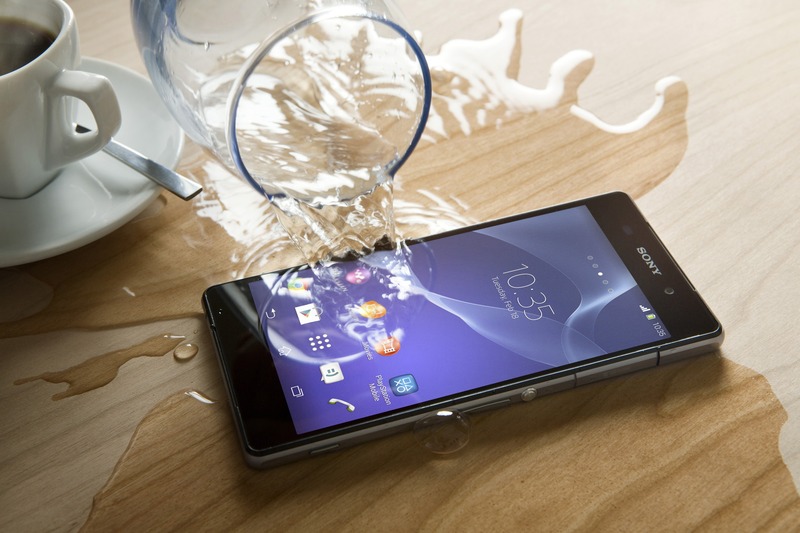 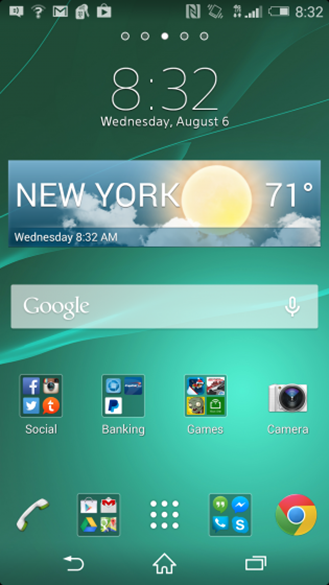 Sometimes a tweaked version will happen along at a later date, and that was the case with the Xperia Z1. 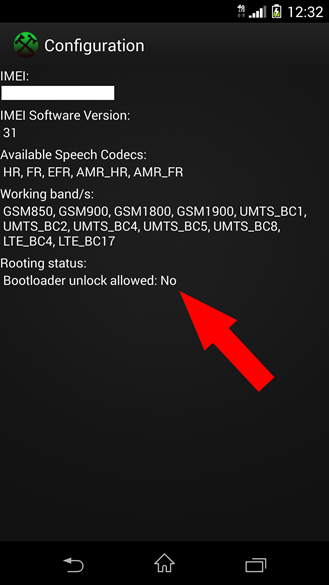 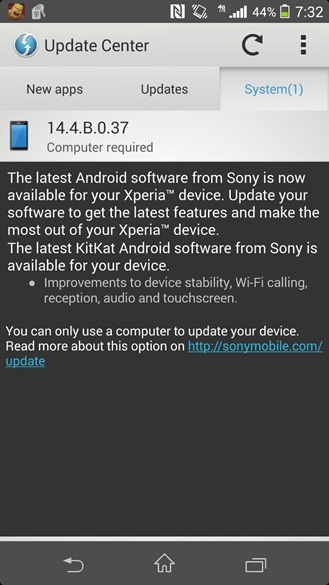 T-Mobile got the Xperia Z1s in January of this year, but it was still on Android 4.3. 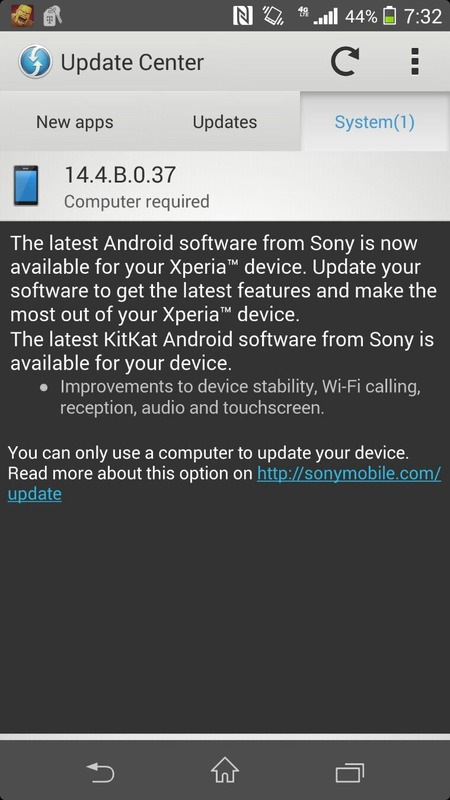 Well, not anymore—KitKat is rolling out now. 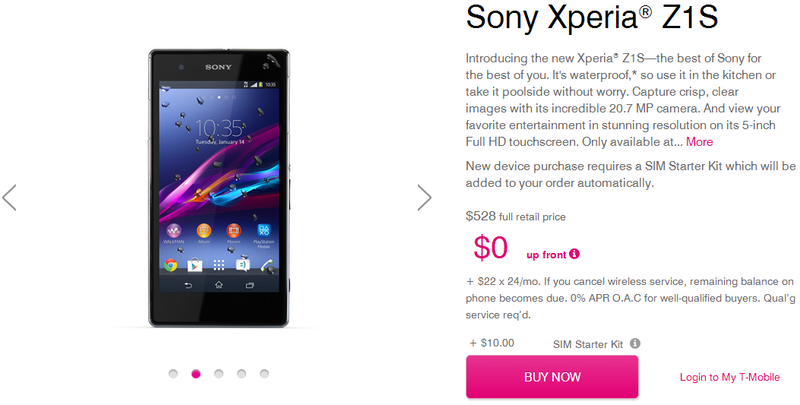 The Xperia Z1S was only announced last week at CES, but it's showing up for purchase right on time. 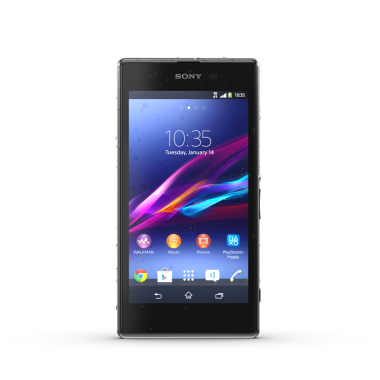 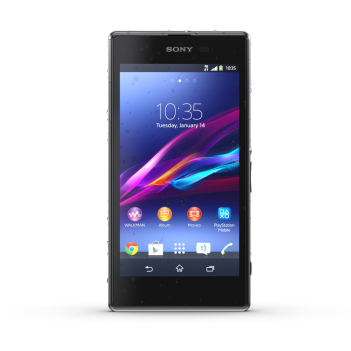 As promised, the Xperia Z1S is on sale through T-Mobile's website for $528 full price or 24 equal payments of $22.